Rodeo bullfighter Hank Brookman was headed straight for the top. But after a single misstep resulted in devastating injury, he disappeared under a mountain of regrets. 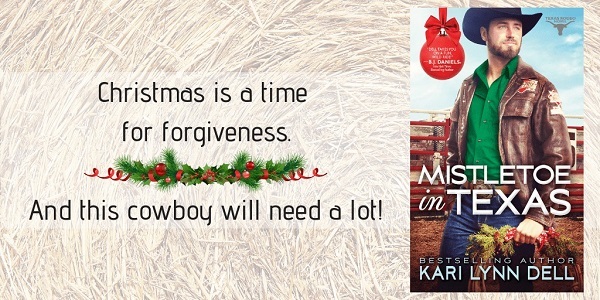 Now he's back, ready to face the loved ones he left behind—starting with the one girl his heart could never forget. When Hank stormed out of Texas, he left Grace McKenna picking up the pieces... and struggling with a secret that changed everything. He may be back looking for redemption, but after everything they've been through, how can she admit what he really walked away from all those years ago? This is the fifth book in the series, and I would recommend that you read them in order if you can. I have recently read a couple and it did help get all the prior issues and relationships in order. This is a big all-encompassing series, in which I really am invested. It gives weight to many cowboy competitions and recognises the women's circuit as well as the men's, which gives it far more interesting characters and dynamics. Well worth reading, that's for sure. This was one of those long-time coming stories, which a faithful reader would be expecting to be a massive train-wreck. And at times, it did seem like the hurdles were insurmountable; however, a little faith in Dell was all that was needed to give Grace and Hank the future they deserved. I loved that Hank's father Johnny and Bing also got their story told alongside. It made for a more fun and light-hearted romance when Hank and Grace were both struggling. It is a good, satisfying read, which pulled together many storylines and got us caught up with previous couples – I really enjoyed it, thank you, Kari Lynn Dell. 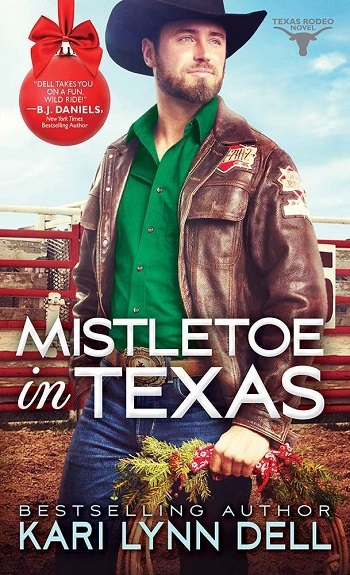 Reviewers on the Wicked Reads Review Team were provided a free copy of Mistletoe in Texas (Texas Rodeo #6) by Kari Lynn Dell to read and review.